Nadia Cakes takes on Woodbury. You might already be familiar with the whimsical cake and cupcake creations offered at Nadia Cakes. But in case you've never indulged in one of their sweet treats, have no fear: The Palmdale, California-based bakery launched a new Woodbury location in February. Though Maple Grove already boasts its own Nadia Cakes, the Woodbury shop is the company's most ambitious undertaking yet, says founder Abby Jimenez. 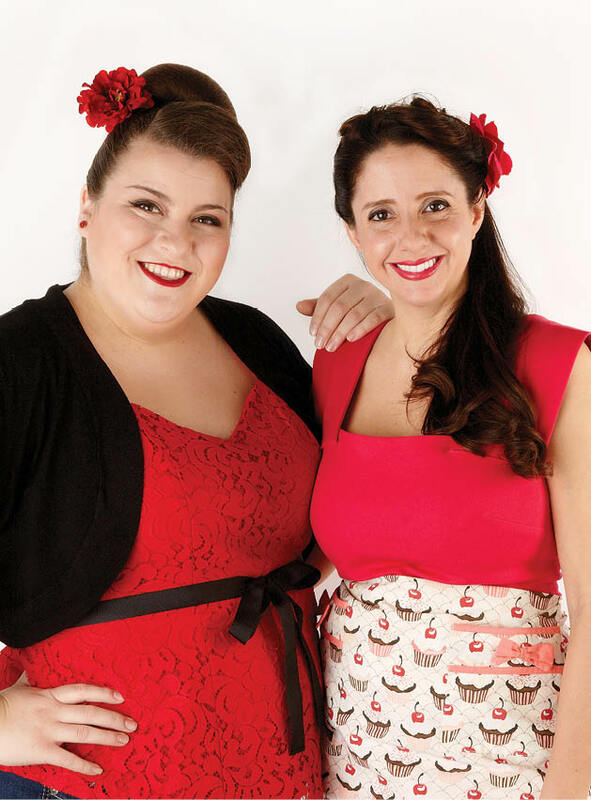 The success of Nadia Cakes was bolstered by Jimenez's participation (and win) on the fourth season of the popular Food Network show, Cupcake Wars. “Winning Cupcake Wars was a big deal for Nadia Cakes, especially since we were from a small town like Palmdale,” Jimenez says of her TV victory. When it came time to think about expanding the business, Jimenez says she and her husband discussed opening a store somewhere other than California. “We just honestly didn't want to live there anymore,” she says. The family took a cross-country trip in 2011, driving through 23 states, including Minnesota. According to Jimenez, the philosophy behind opening stores in suburban locations is a carefully considered one. “People often ask why we [Nadia Cakes] aren't in densely populated, urban areas like downtown Minneapolis,” she says. Her answer? Nadia Cakes simply isn't trying to attract urban customers. “Our customers are the young suburban couples getting married, the soccer moms who need birthday cakes for their little kids,” she says. “That's our bread and butter, so that's where we open our stores.” Woodbury, with its comparable size and similar demographic to Maple Grove, was the obvious choice, she notes. Between Campbell and Jimenez, Nadia Cakes' new location has stardom and dessert savvy in equal measure. Whether you're hosting a big event or just want to swing by for a sweet treat, this addition to the Woodbury community is sure to impress. 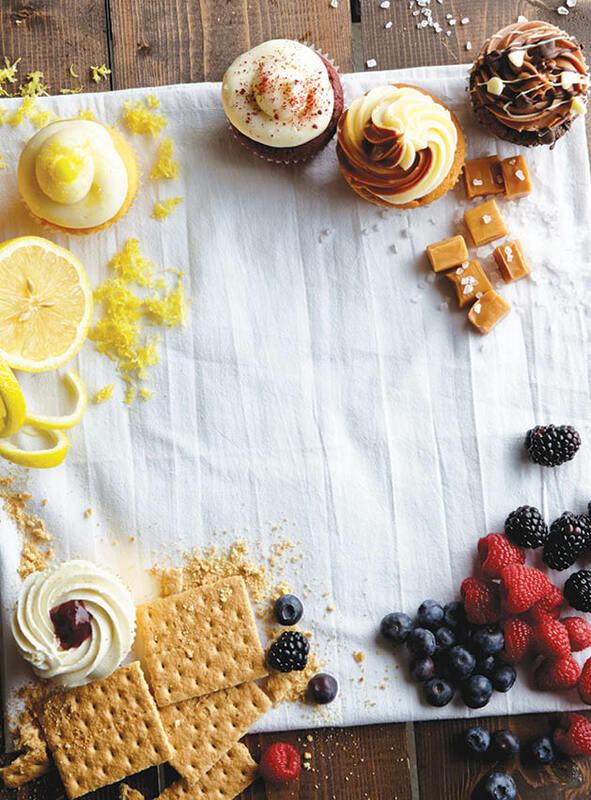 Lemon Drop (top left in photo): A tart and tangy cupcake that will still satisfy your sweet tooth. Lemon cake with lemon curd filling and cream cheese frosting. Salted Caramel (top right): Salted caramel is all the rage these days, and this cupcake is a perfect example of why that is. Caramel cake with dulce de leche filling, topped with caramel frosting, vanilla bean sea salt and caramel drizzle. Cupcake Wars Winning Cheesecake (bottom left): A decadent, six-layered cupcake creation that took home the prize on the Food Network's Cupcake Wars. Graham cracker crust, vanilla bean cheesecake, sour cream glaze, whipped cream and triple berry compote, finished off with graham cracker crumble.